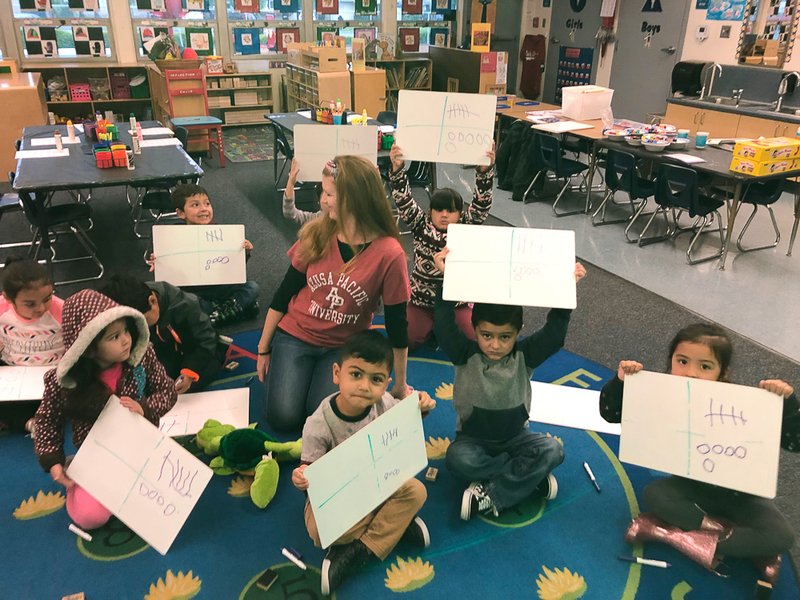 Ruby Drive Elementary School’s Preppy K math scholars recently added Cognitively Guided Instruction (CGI) math strategies to their academic tool boxes. 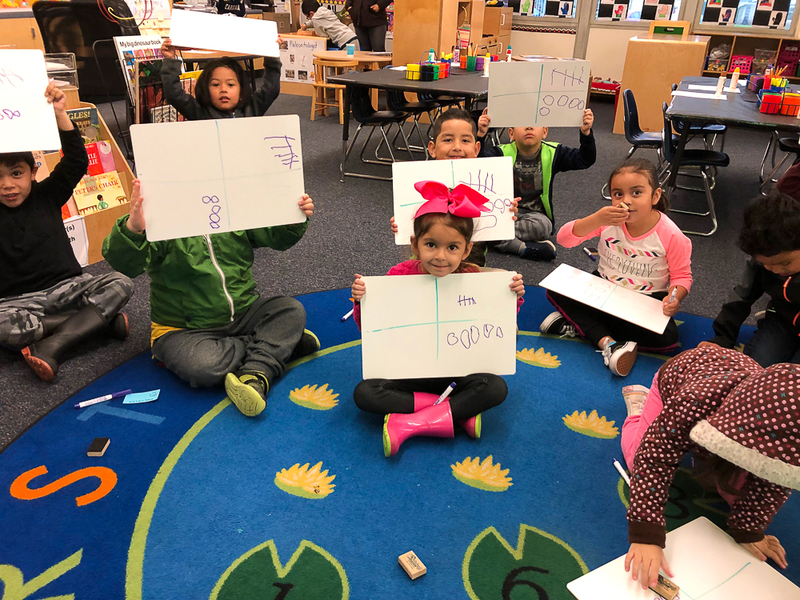 The young students are doing their very best to listen and learn how to apply these strategies as a foundation to early math. 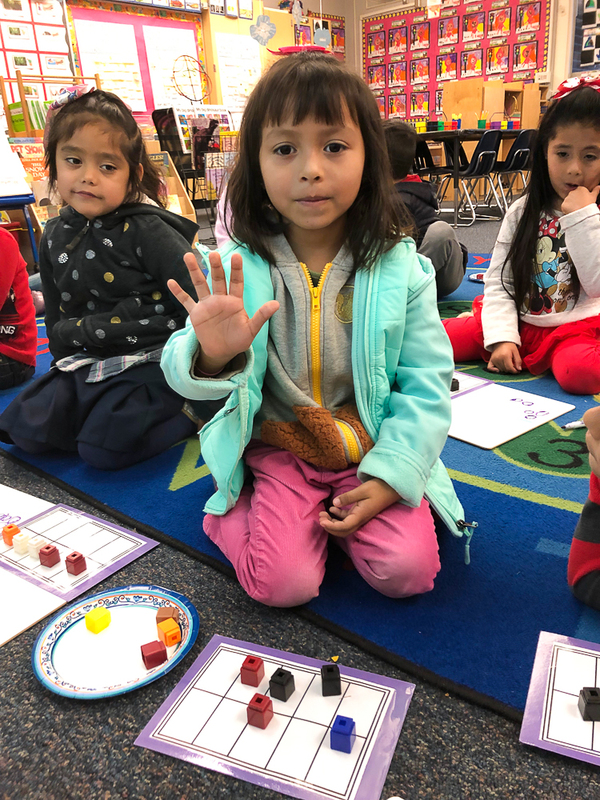 Using manipulatives, drawings, tally marks, and even their fingers, students are able to show the number five. 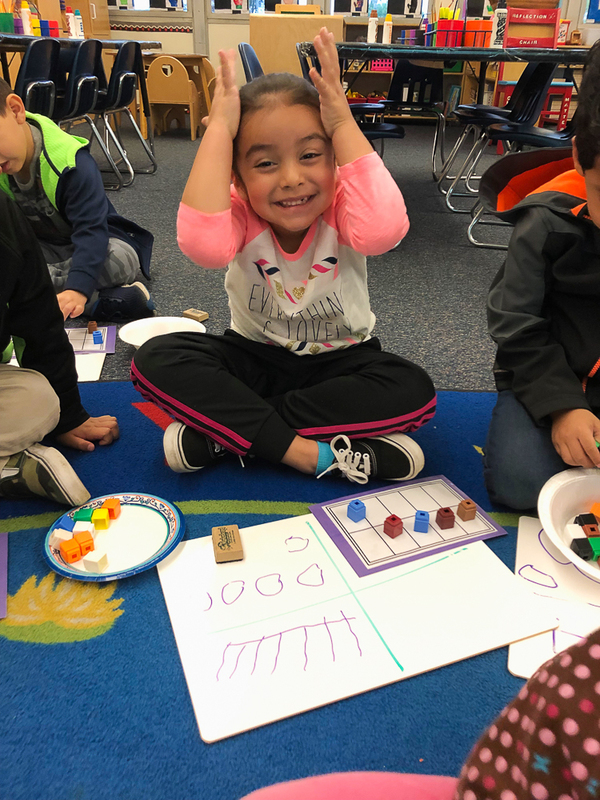 Soon, Ruby Drive’s Preppy K scholars will be able to apply any one of these CGI strategies, as well as verbally explain how a strategy was used to solve CGI math stories. 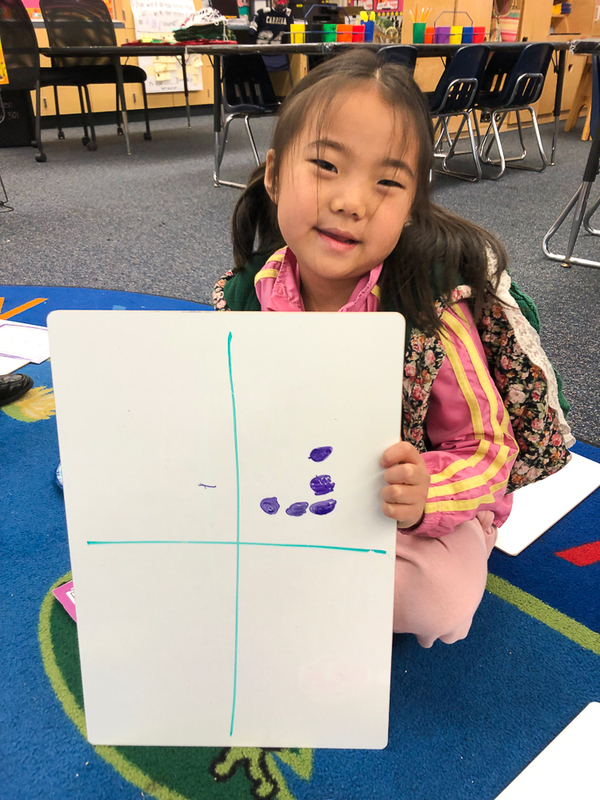 Be the first to comment on "Ruby Drive Preppy K students practice important math strategies"